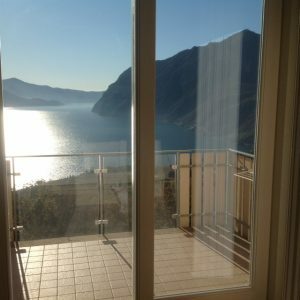 Riva di Solto – Lake Iseo – New Off Plan Project Completing Summer 2019 – Just 4 properties, 2 Villas with private gardens and terraces with lake views, 1 one bedroom apartment with private garden and a terrace and one duplex on the first and second floor with terrace and balcony with lake views. Garages and private parking available. Prices starting at just € 155.000,00 up to € 285.000,00 for the duplex apartment. 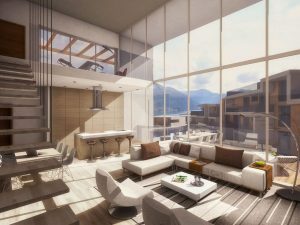 Paratico – Lake Iseo – Currently in construction with completion foreseen for January 2019 – Ultra modern residence with glass front windows and spacious terraces. Lake Views. Five minutes walk to the lake. 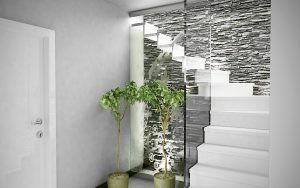 Ultra elegant finishes. Prices include garages or storage areas. One bedroom apartments starting at just € 165.000,00 and two bedroom apartments starting at € 215.000,00 upwards. Personalized solutions available. Furniture Packs Available. 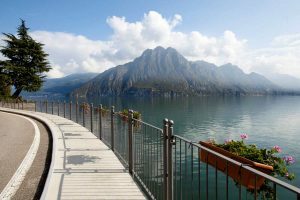 Sarnico – Lake Iseo – Finished new build of 17 luxury and spacious apartments situated in the town center. Comfortable walking distance to all amenities. Two to three bedroom units with 2 to three bathrooms. Ample sized terraces and gardens. Great internal specification. Apartment sizes very generous. Prices starting from € 350.000,00 up to € 1.5million. Castione della Presolana – Situated in the area of Valle Seriana, Bergamo and on the ski slopes of the Presolana and Collere is this brand new ski lodge residence with a swimming pool. 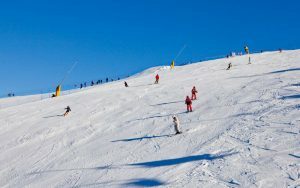 This location is great for both Summer and Winter as there is also a bob sleigh run for the summer and plenty of mountain trekking and lovely towns to explore such as Dorga and Bratto. Close by only 20kms is the town of Lovere on Lake Iseo. Ready built is this new residence with apartments – two bedrooms and 2 bathrooms with either gardens or terraces. Each apartment comes with a single garage included into the price. Communal barbecue area. Shared swimming pool for the Summer. Prices starting at just € 170.000,00 up to € 220.000,00 for the larger three bedroom apartments. 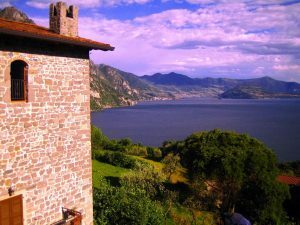 Solto Collina – Lake Iseo – Situated in the town center in a beautiful 16th century building with original features and gated entrance are these 3 recently restored apartments with private communal courtyard and parking. Each apartment has been created with such style and class and has retained the magical Italian historical charm and spacious interiors with a great modern twist to them. Currently finished are the 2 first floor apartments which have 2 spacious bedrooms, 2 bathrooms one with a shower and the other with a bath, kitchen, lounge, white washed beamed ceilings, underfloor heating throughout and views onto the mountains. Each apartment comes with a private parking space, fully furnished throughout and air conditioning already mounted included into the price. The ground floor apartment will retain some original features like the vaulted ceiling, timber beamed porch, big glass internal veranda and original brick porch and again will have 2 bedrooms and 2 bathrooms and a very spacious interior. Excellent finishing’s throughout. Here your purchasing a little bit of Italian history. Walking distance to all the local shops and facilities. Prices for the first floor apartments are € 335.000,00 – € 365.000,00 and the ground floor apartment is € 400.000,00. The price includes, furniture, air conditioning and a private parking space. Taking bookings for a new off plan project of only 8 apartments in all situated within a comfortable walking distance to the centre of the town of Riva di Solto on Lake Iseo. Communal Pool – a park of over 1000mq, private gardens and spacious terraces all with fabulous lake views and walking distance into the town. Parking and Garages. All 2 bedrooms and some with 2 bathrooms, big terraces and gardens. 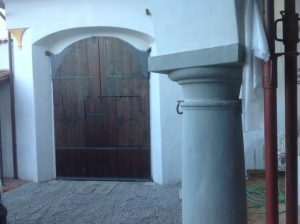 Prices starting at € 255.000.00 – For more information please request to be contacted.